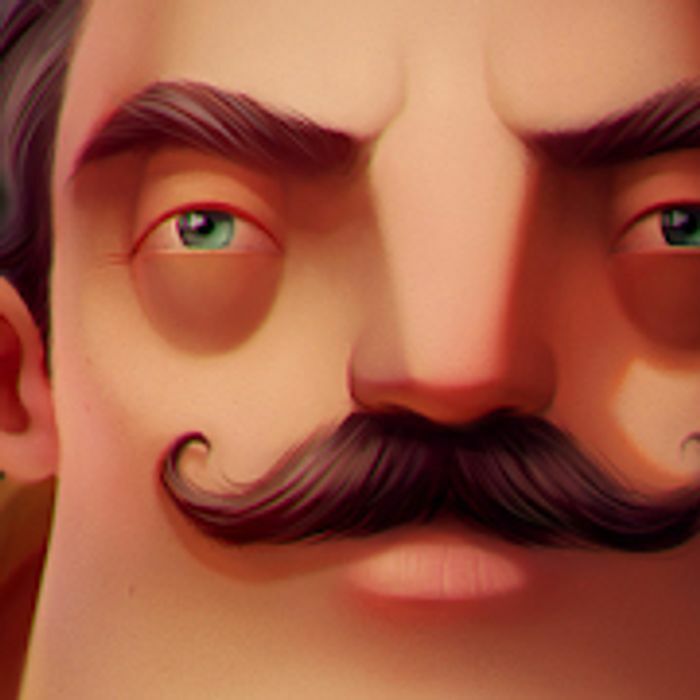 The first act is free on Hello Neighbor for Android, and also on iOS devices. It seems like this might be the next game to swoop Fortnite from being the extremely popular game everyone loves and are addicted to. That's unfortunate. You might get it able to run if you download the apk file itself.